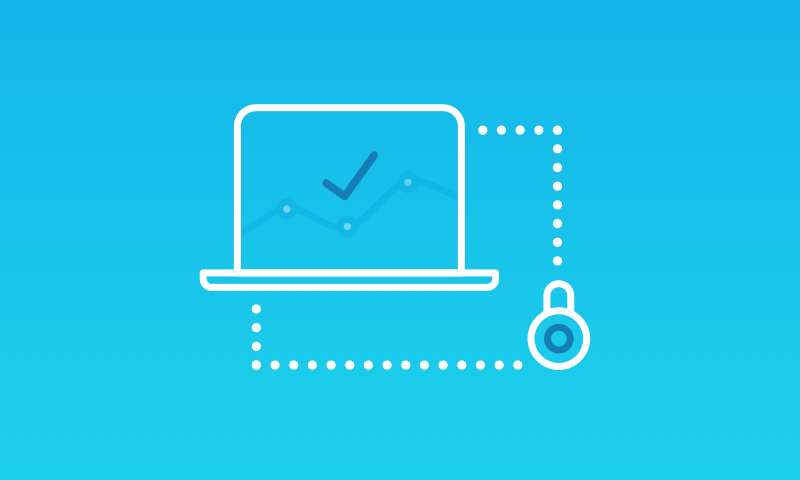 Internal controls are built right into Xero. They’re designed to make sure the accounting system is being operated properly and to assist with identifying errors and anomalies. Now the Xero Assurance Dashboard makes those controls highly visible so you’ll get an alert to transactions or occurrences that need attention. 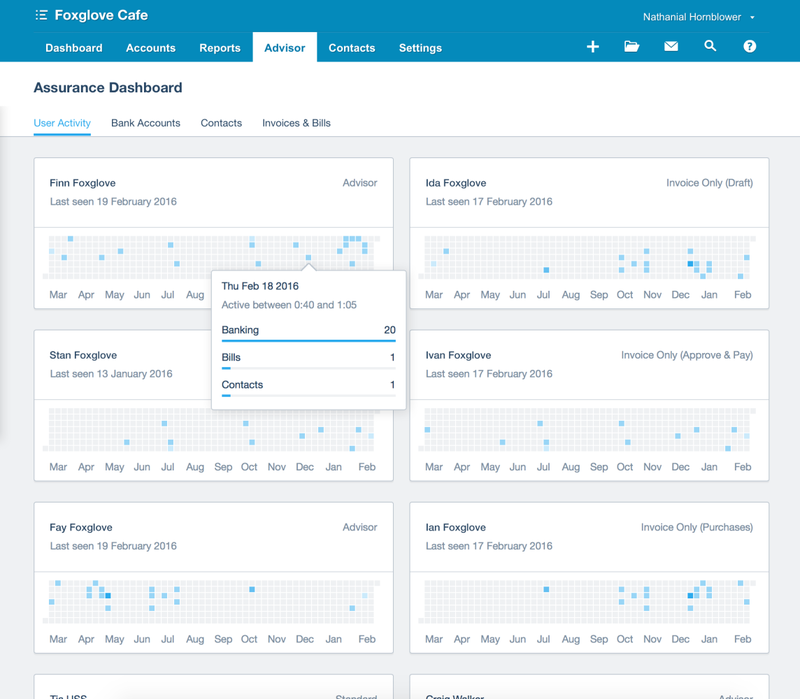 Xero lives up to its mission to provide really useful business tools by using technology to do the heavy lifting with the release of the Xero Assurance Dashboard. 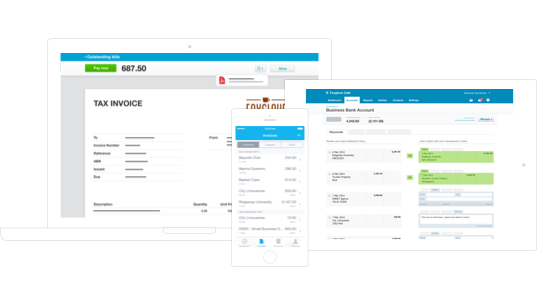 Coupled with Xero HQ, it’s set to become the benchmark for the accountancy tools needed to deliver exceptional service to clients. Most accountants typically review a client’s accounting transactions once or twice a year, which may not be often enough to provide timely assistance to your clients. In this situation, anomalies are difficult to spot and often the effects of errors or tampering don’t show up until it’s too late. If you’re doing the accounts and no more, they may not be found at all. Now, thanks to real-time data flows, automated bank feeds and the assurance dashboard, you can help clients identify potential internal control issues continuously throughout the year. The assurance dashboard in Xero increases transparency. It brings together the key information needed to monitor the accuracy and integrity of your clients’ financial data, in one place. You can quickly identify and fix errors, or uncover activity which may not be in your client’s interests. With data feeding into Xero from reliable sources including banks, other financial institutions, bills and invoices and applying coding rules, we can rely more and more on transaction details being accurate. Continuous assurance can focus primarily on process and controls instead. Exceptions can be reported and controls displayed on the assurance dashboard. Who has accessed files or changed transactions can be highlighted. So it becomes easy to check, assess, and have confidence that the information in the accounts is robust and secure. The Xero Assurance Dashboard allows you to monitor your client’s use of Xero to identify errors or anomalies. It shows details of user activity, bank accounts, contacts, and invoices and bills. When you select the assurance dashboard from the advisor menu, a heatmap of user activity displays. It includes each user, their Xero permissions, and their last login date. You can check for bank account transactions that have been altered, deleted or manually reconciled. Hover over the heatmap and you can see and drill down into any that need to be fixed or investigated further. You can also see if any suppliers have duplicate bank account numbers or if those accounts have been edited recently. And any invoices or bills that have been backdated are shown – you can drill into them too if necessary. The assurance dashboard isn’t designed to replace a traditional audit – far from it. It’s designed to complement it. The advantage of the dashboard is that it surfaces items that need attention in real time, rather than months afterwards. 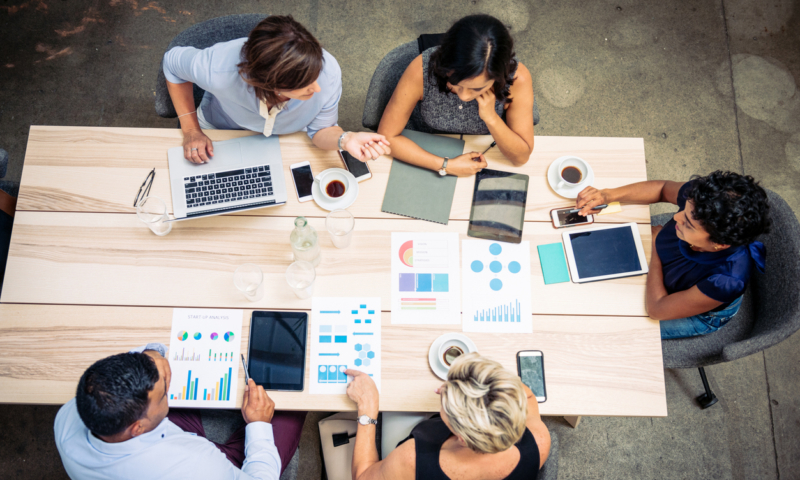 It’s quite possible that use of the dashboard will evolve into a commonly accepted form of continuous internal review – to a lesser standard and for different purposes than a full audit. Innovative assurance practitioners will soon find ways of transforming the current compliance cost into a value-add service for their client. And having assurance practitioners involved more regularly will lead to stakeholders having more confidence in the entity as a whole. When small businesses invest in bookkeepers, accountants, and assurance practitioners, it adds business expertise critical to their success. 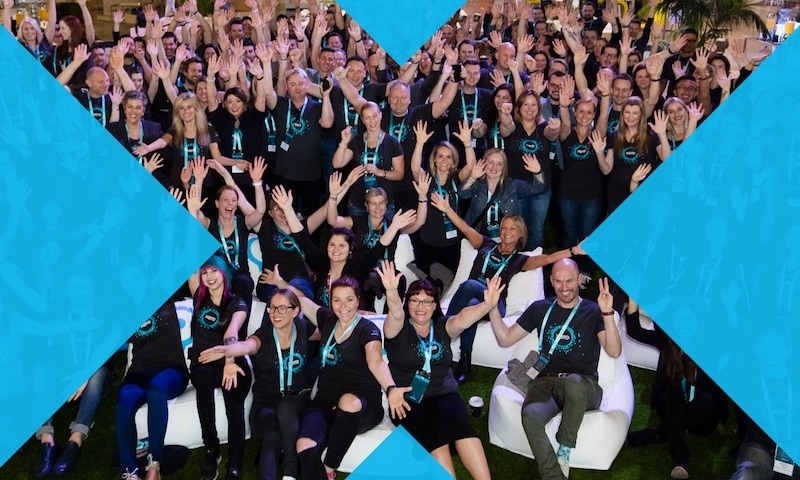 Xero is committed to helping small businesses thrive and we’ll continue to advocate that they value and use advisors. 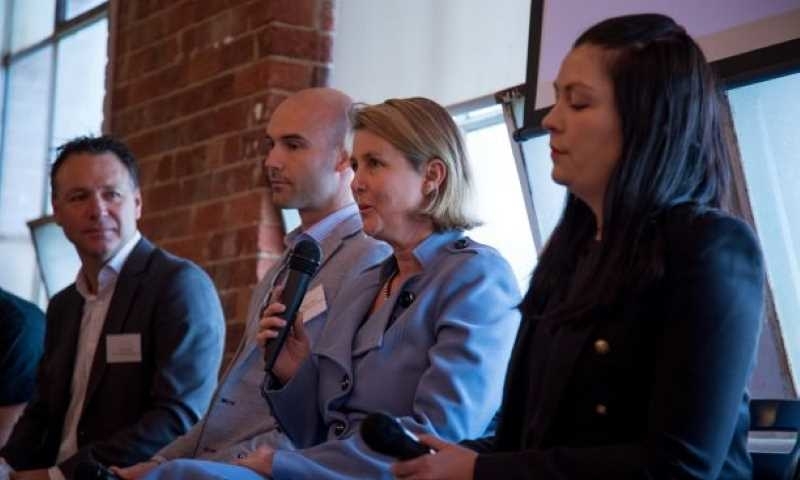 The skilled advice and experience they bring to small businesses cannot be replaced by technology – but the value they add can be enhanced by it. Changes in technology create opportunities to serve business and new ways to work. Continuous assurance is a way of adding value by using high-integrity accounting systems to enhance reporting and decision-making. With clean up-to-date data and confidence in the numbers, Xero advisors can better advise their clients. Ultimately, having the necessary internal controls in place will help small business create more sustainable, successful businesses. We’re keen to hear from you with your feedback and what you’d like see us build next. So reach out or leave us a comment. The ability to have a ‘Ship To’ and ‘Invoice To’ address. Ability to apply favourite settings (starred reports, settings etc) across all organisations a user has access to. The option to mark payroll reports as favourites. The need to be able to sort by account code with option to not display code. 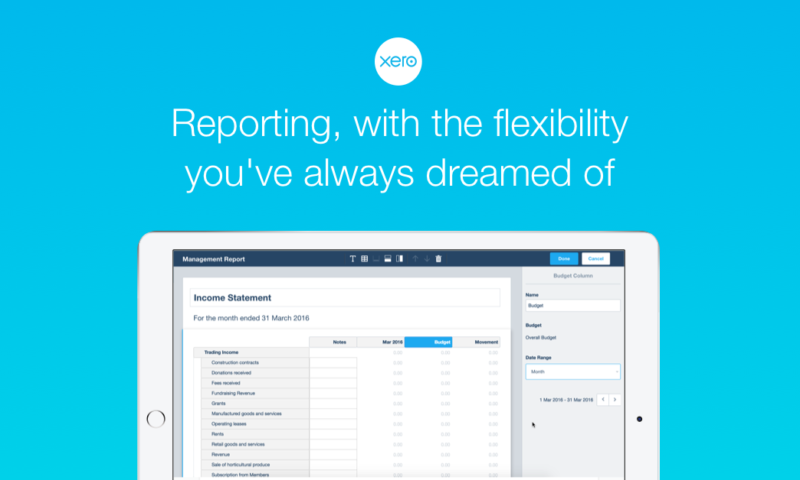 The need for Xero to remember setting preferences i.e. Showing x items per page needs a default. 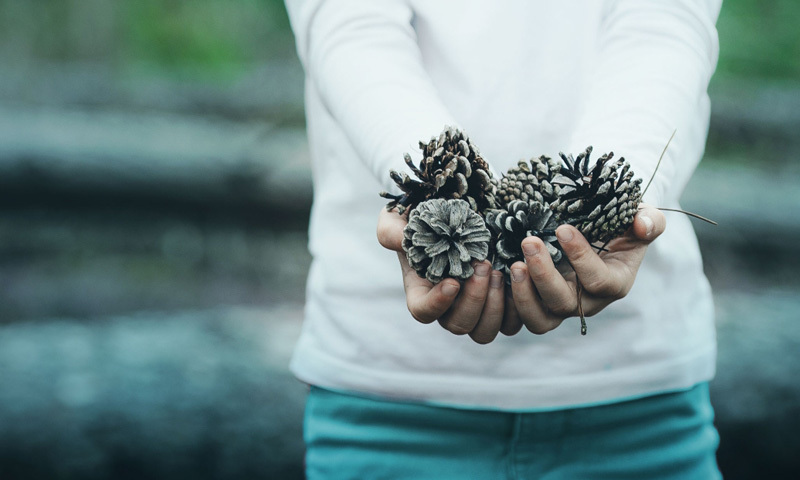 Our firm loves Xero and we will continue to love it – we would just appreciate some action on these simple shortfalls that we need to put up with everyday. I agree. The NZ payroll reports are useless. You can’t even get gross earnings for employees. We have, however, raised a few times with Xero now regarding the lock dates and clients having the ability to change these (if they have advisor user role) and changing information that has already been used to publish reports and lodge with the tax department. 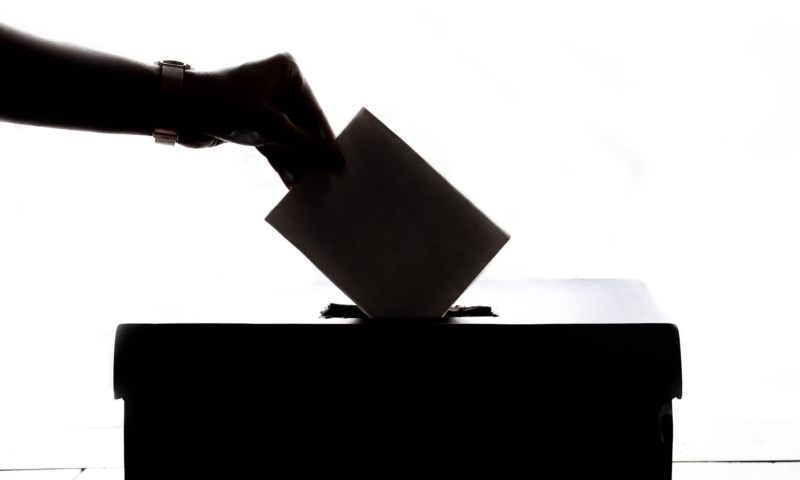 The integrity of the information is compromised and the team are having to go back and find where the changes have been made, and amend to match published reports and tax information lodged. We don’t want to go back to the old roll forward and not being able to roll back days that is for sure. In developing the dashboard it was in response to accountants for many years asking if Xero could surface key internal control based information for review. The controls always existed, and this dashboard just surfaces them, much like how Xero HQ will surface other elements into a central location. As you both would know features are developed based on community feedback and requests as well as from other inputs. It is always a balance. Not every feature we release is going to be used by every user. I know already that my team is using this feature to help identify where clients managing their own bookkeeping, why things could be out of balance as it show very easily where bank statement lines have been deleted or manually reconciled which is often the reason why it goes off track. I have to agree that this update is of no value at all. There are so many key features still missing and improvements to make, that it’s disappointing to see Xero focus on this type of vanity project. A good feature for those that are engaged in reviewing internal controls of a business – like the term assurance practitioners. The Tax Agent Services Act 2009 requires a BAS or Tax Agent to have a reasonable basis for information reported to the ATO. I look forward to the future when more tax advisers will know the client’s business well enough to assist with internal controls. Software is moving fast but my view is that a face to face meeting with a client regularly (monthly/quarterly) is still paramount. @Duncan, I agree 100%. Face to face catch ups are becoming more and more important in this tech based environment. The beauty is that these days we can now use technology, as practitioners, to streamline the entire process. Rather than catch up with a client to discuss what is happening generally the technology can alert us to areas that need attention sooner rather than later. Thus possibly increasing contact in a more meaningful way but also in a more efficient way. The feature is okay, but I agree that there are more important things i.e. multi folder levels in the folders! We started using the folders last year, but unless they bring out multi levels we and our clients will need to stop using them. I would like to see an audit trail of who has edited or created a supplier contact. Unfortunately we cannot limit permission access to edit supplier details or create new suppliers, so I would at least like to produce a report of who and when a suppliers contact details have been edited. Is this an option? On each supplier/contact record you can see an activity feed which does show who has edited / added a contact record.